Yeah, yeah us too. Seems like everyone has one these days. But our mission at KBX is to bring you dope stuff on the regular. 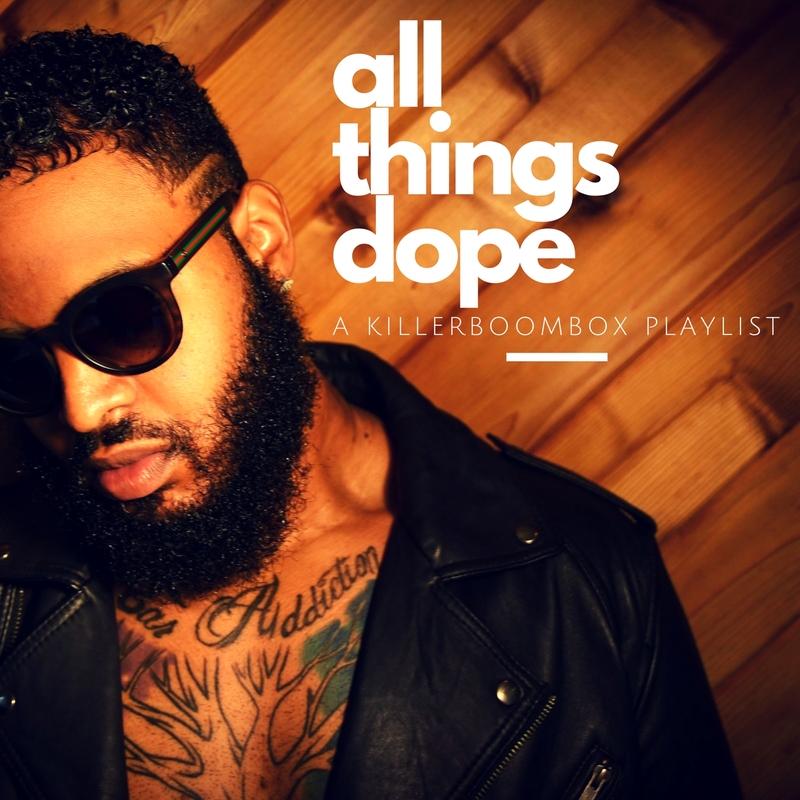 To that end we are debuting All Things Dope, our new weekly Spotify playlist of what we feel are the essentials in the world of Black music. This week we have new joints from Ty Dolla $ign, Amandi Music, Hustle Gang, Kaovanny, Kehlani and more. Follow KillerBoomBox on Spotify and stay with us as we drop more content for the good people. Hit us on social with #AllThingsDope and let us know what you think. And even better let us know what you think we are missing. Til then jump into All Things Dope below.